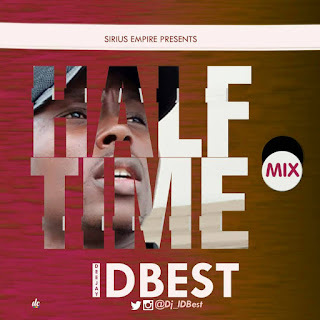 Sirius Empire and Planet Radio 101.1Fm in House Disc Jockey (Dj IDBest) present new mixtape for the month "HalfTime Mix" featuring trending songs. You gotta love this. 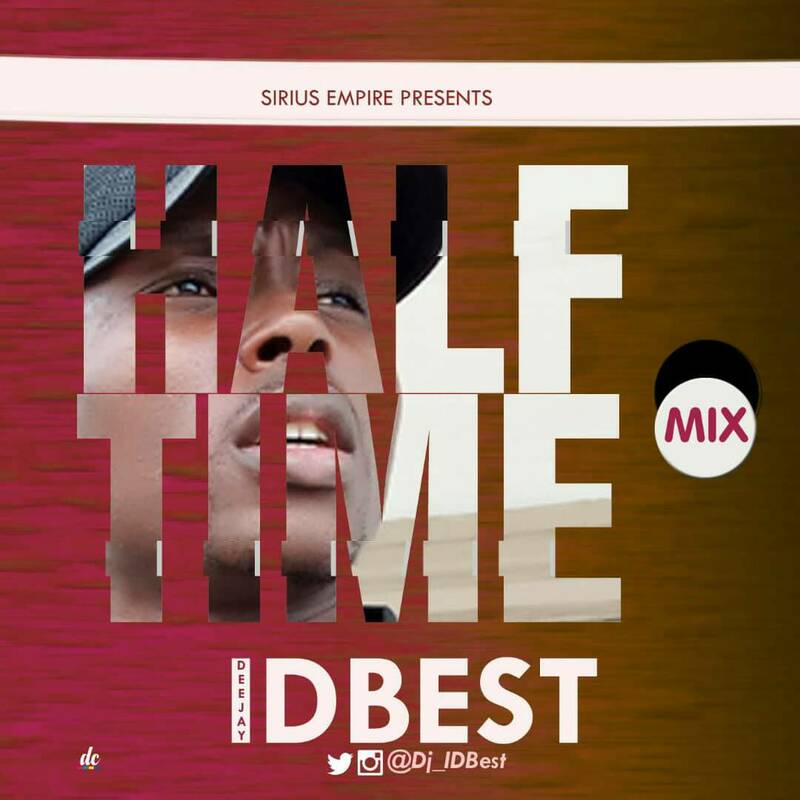 You could also hit DJ IDBest up on Twitter, Instagram and FaceBook.